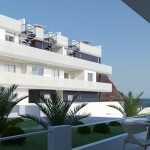 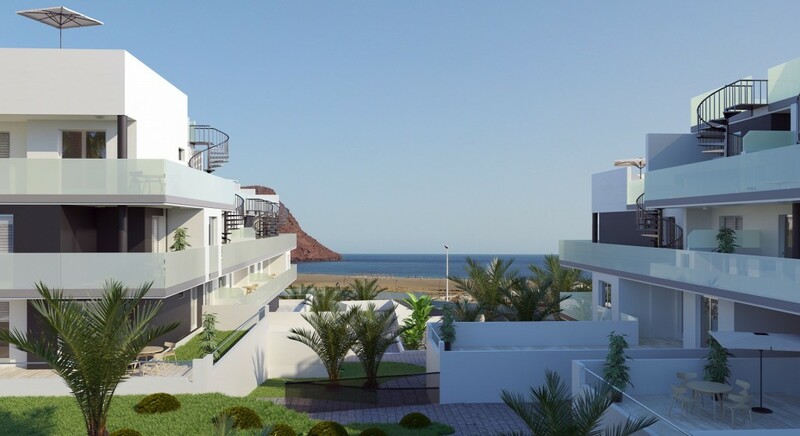 The latest housing project in the Sotavento Tenerife complex is called La Tejita Residencial and it will enjoy a privileged location on one of the best plots in the complex, just a few metres from Playa de La Tejita beach and the new shopping centre, La Tejita Street Market. 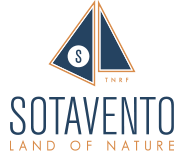 As is the case with the other residential developments in Sotavento, La Tejita Residencial will also be completely private and built on a plot of 6,043 m². 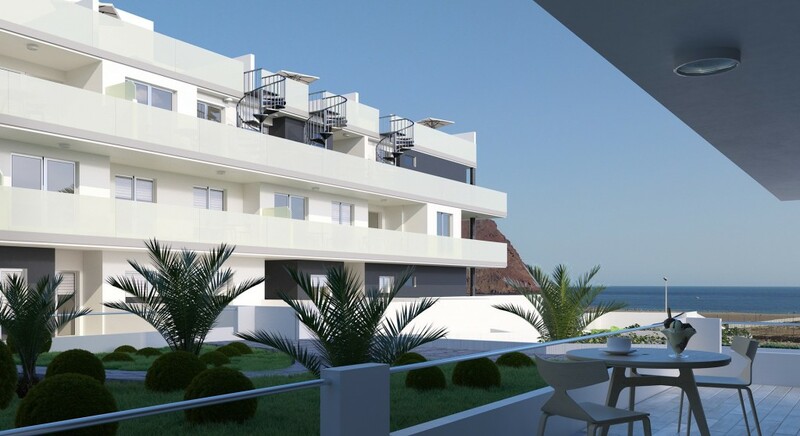 The development will comprise 64 one, two and three-bedroom homes across two residential blocks, each housing 32 apartments with different views and orientations, thus providing excellent views of the Atlantic Ocean in some cases and the Montaña Roja mountain in others. And to allow the residents to enjoy one of the best climates in southern Europe, this development, like the others in the complex, will also have two private swimming pools (one for adults and one for children), as well as green areas. 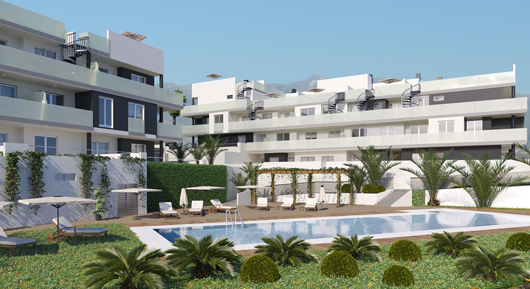 These new apartments in south Tenerife stand out for their privileged location beside La Playa de La Tejita beach, their proximity to Reina Sofía Airport and the quality of life and convenience afforded by easy access to essential services, without traffic jams and noise. 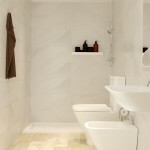 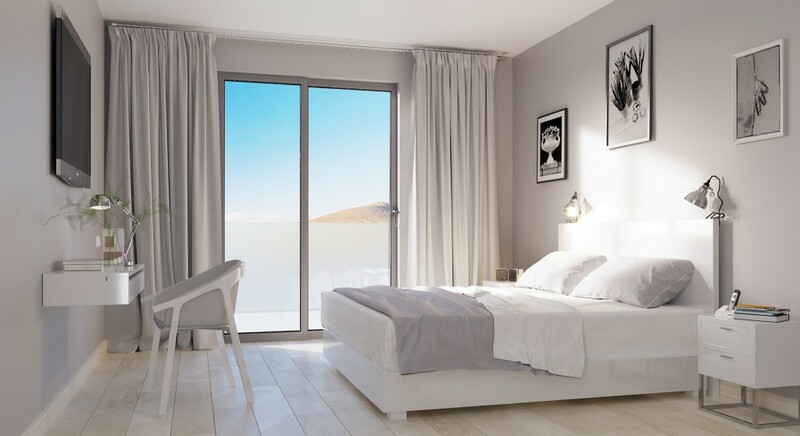 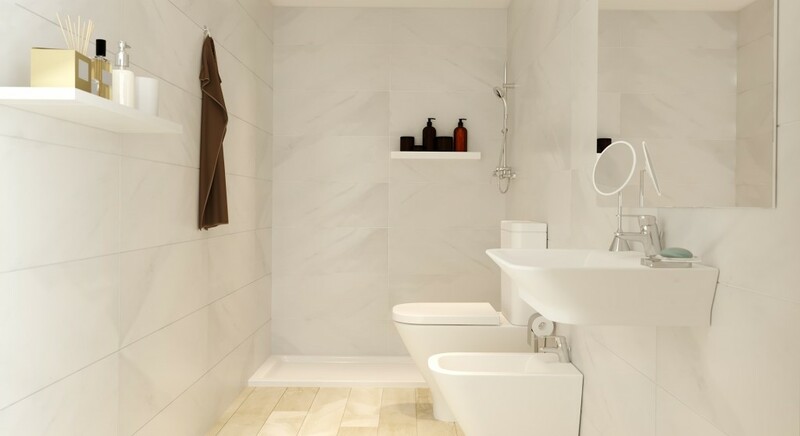 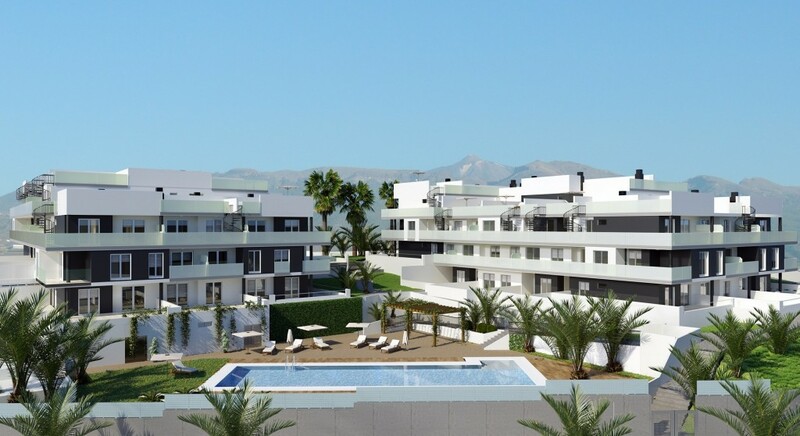  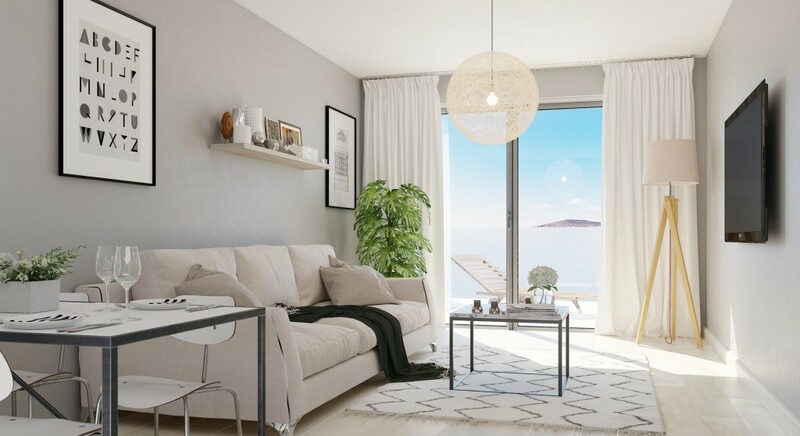 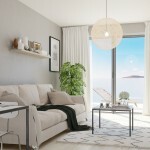 La Tejita Residencial will be another attractive project within the complex, in keeping with the overall style of the complex, and with the large terraces and top quality finishes that characterise the development.